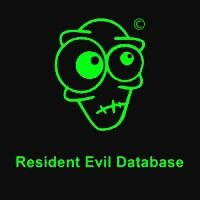 Resident Evil Database by Evil Razer is licensed under a Creative Commons Attribution-NonCommercial-NoDerivs 3.0 Thailand License. 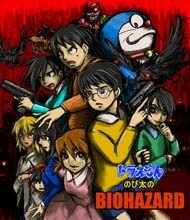 Resident Evil Database Thailand © สงวนลิขสิทธิ์เนื้อหาทั้งหมด 2552-2556. ขับเคลื่อนโดย Blogger.